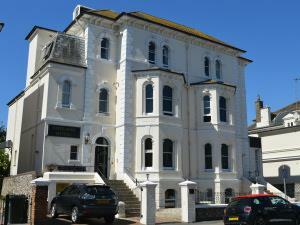 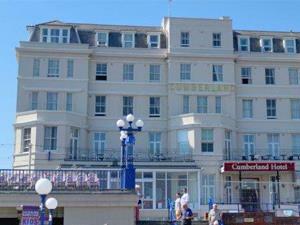 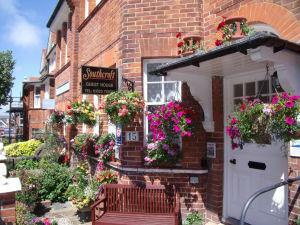 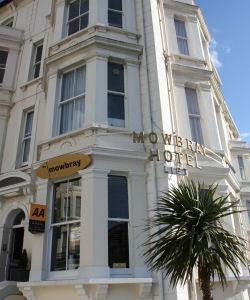 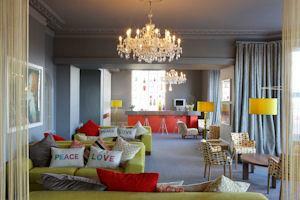 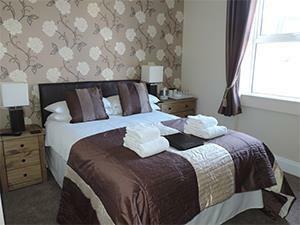 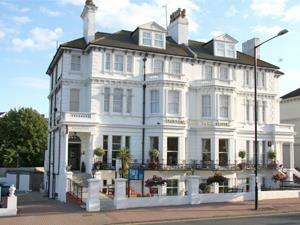 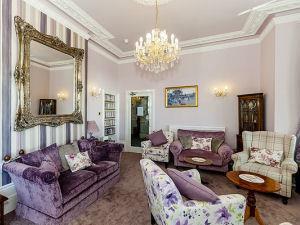 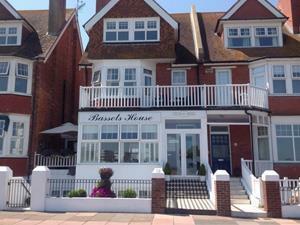 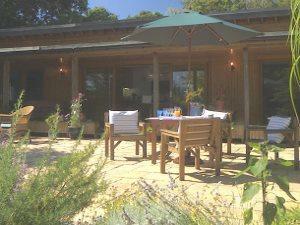 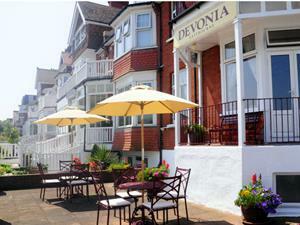 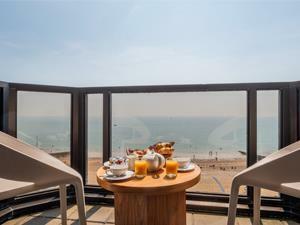 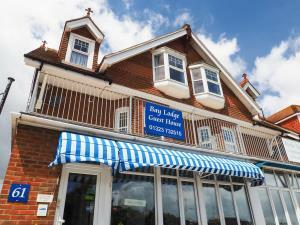 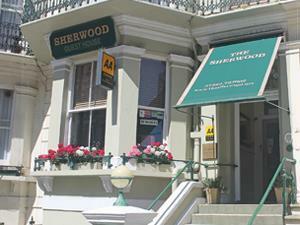 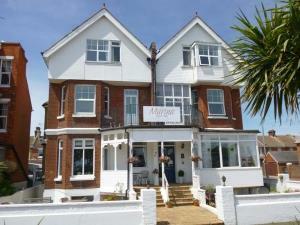 Situated on the seafront with stunning panoramic views to all air conditioned public rooms. 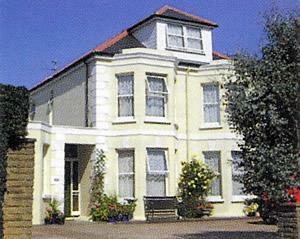 Many bedrooms have furnished balconies. 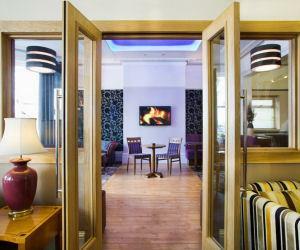 Friendly, relaxed atmosphere in modern purpose built surroundings.